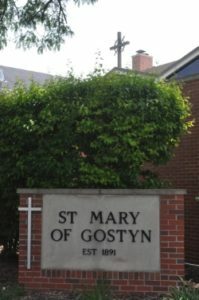 Welcome to St. Mary of Gostyn! Feel free to contact us by any of the methods below. If you are looking for someone in particular, please see Our Staff pages. Thank you for visiting, and we hope to hear from you soon! 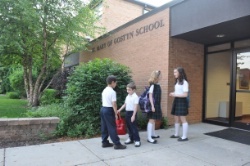 Our school provides a strong spiritual foundation and advanced academic programs to students in 3-year-old Preschool through 8th grade. We welcome you to come for a tour to experience our faith-filled community. 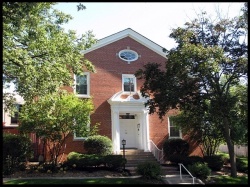 The Parish Center houses the Parish Chapel, Parish Library, Parish Family Room, Underground, multiple conference rooms and offices for Deacon Al, Deacon Bob, the Pastoral Counselor, Religious Education, Youth Ministry and Development Office staff. 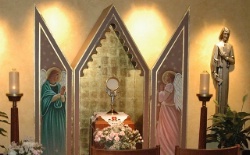 Spend time with our Lord during Adoration. 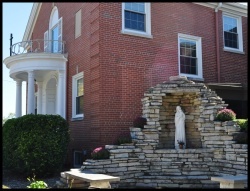 The Rectory houses the administration offices and pastoral residences.